Boteco Brasil Soho is a one-month pop-up at 123 Charing Cross Road with big screens, fine Brazilian food and cocktails. Choose either an eating ticket at £40, or a football & food ticket at £60, and settle back into Brazilian culture. "Boteco Brasil Soho is London’s most exciting cultural embassy bringing an immersive culinary and cultural experience to London throughout the World Cup. Food and football will be at the heart of Boteco Brasil Soho, with culinary designer, Simone Mattar, creating a wealth of inspirational Boteco-style dishes. Simone specialises in creating edible art and her food will be inspired by a rich variety of Brazilian flavours including fradinho-beans, fried bananas, acai, chilli and coconut milk. Alongside Simone’s generous feast, you can enjoy HD screenings of every World Cup Game and be surrounded by the best of Brazilian contemporary art and design. The venue has been curated by two of the brightest minds on Brazil’s creative scene, London 2012 Casa Brasil curator Cid Blanco and Oskar Metsavaht, who heads up Brazil’s leading fashion house Osklen." When? Thursday 12th June - Sunday 13th July. 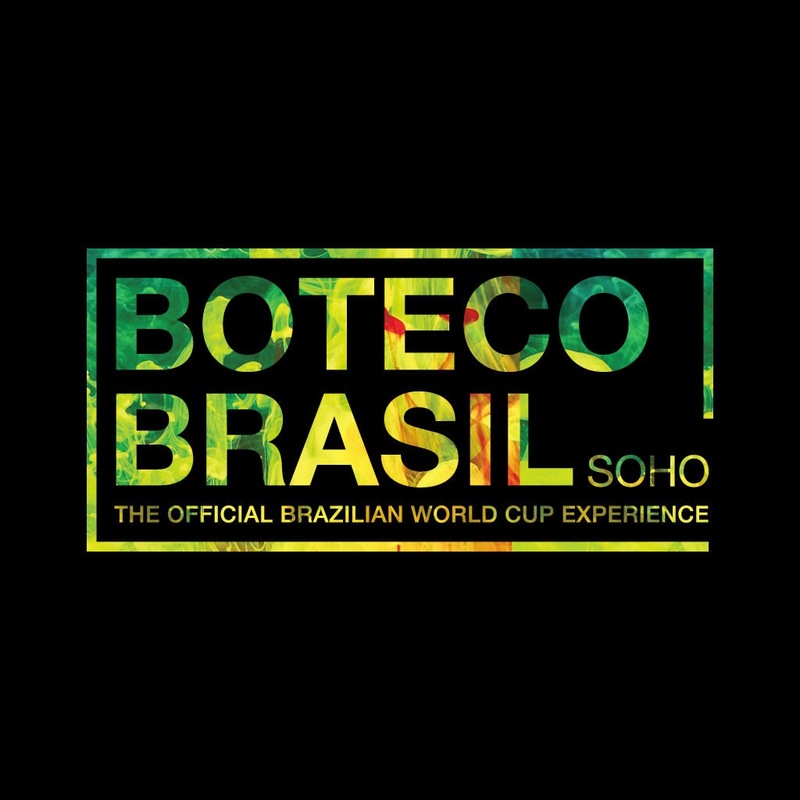 Boteco Brasil Soho will be open everyday throughout the World Cup, with an ever-evolving programme of dining and art experiences on non-match days. Booking - Depending on the match fixtures, Boteco Brasil Soho offers two types of tickets, all including a bountiful feast of traditional Brazilian dishes and cocktails.